BURLINGTON, N.C. — An intern was cleaning an animal enclosure at a North Carolina wildlife center when a lion escaped from a nearby pen and attacked her, killing the young woman and sending visitors out of the zoo, authorities said. Deputies shot and killed the lion Sunday before retrieving the body of Alexandra Black, 22, a recent college graduate who had worked at the center for about two weeks. “This person’s passion was the zoological industry. This was not this person’s first internship. This person wanted to spend a lifetime around these animals, and I believe that the family was very supportive of that,” said Mindy Stinner, executive director of the privately run Conservators Center, about 60 miles northwest of Raleigh. Black was accompanying other staff members as they did a routine cleaning of the enclosure. That’s when the lion got free from a separate locked space, according to a statement from the center. Deputies arrived and shot the lion after several attempts to tranquilize it or hold it at bay with fire hoses, the Caswell County Sheriff’s Office said. Black, who was from New Palestine, Indiana, graduated from Indiana University in May with a degree in animal behavior, according to her LinkedIn page. She had also recently worked at Wolf Park in Battleground, Indiana, her family said. In a statement issued Monday, the center said the lion named Matthai was a 14-year-old male who was born at the center shortly after his mother was placed there following a 2004 confiscation that was assisted by the U.S. Department of Agriculture. 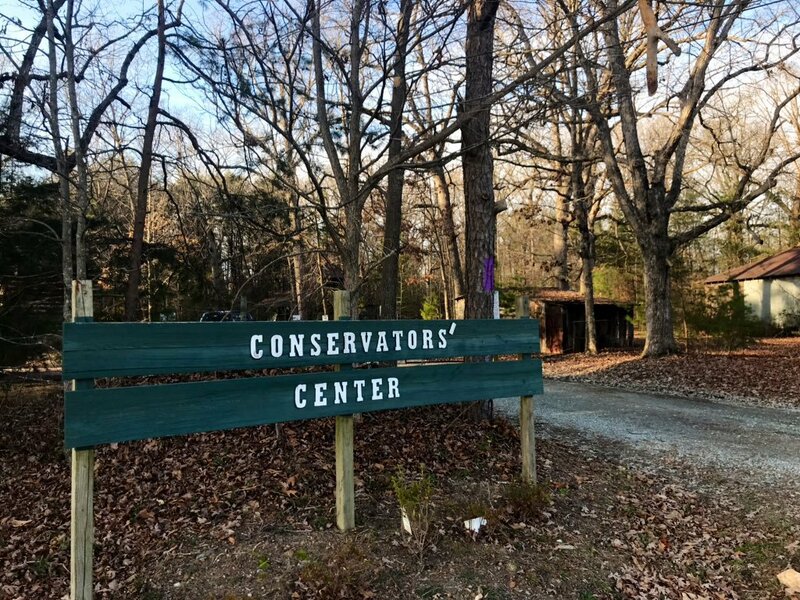 No problems were found at the privately run, nonprofit nature center during inspections by the USDA in January 2017 or April 2018, according to government reports. The government inspector counted 16 lions, three tigers and two leopards among 85 total animals during the 2018 site visit. The center was founded in 1999 as an “educational nonprofit dedicated to providing a specialized home for select carnivore species,” according to its website. The site says it houses 21 species. It says it began giving public tours in 2007 and gets more than 16,000 visitors annually.